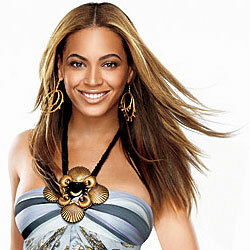 Beyoncé Giselle Knowles-Carter (born 4 Sept 1981 in Houston, Texas), American R&B singer and actress. She won multiple Grammy Awards for her singing. 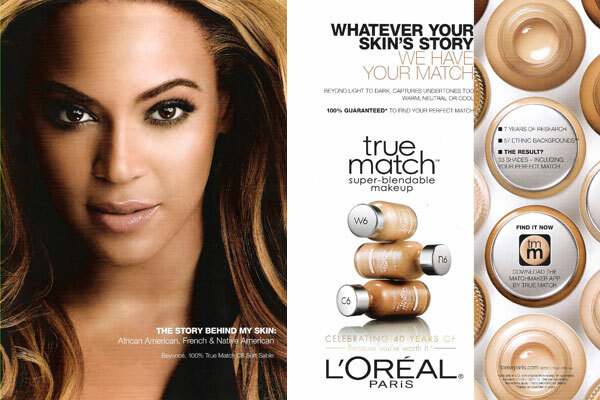 Beyonce #1 singles include: Crazy in Love, Baby Boy, Single Ladies (Put a Ring on It), Halo. Beyonce starred in the movies Austin Powers in Goldmember, The Fighting Temptations, Dreamgirls, Cadillac Records, and Obsessed. 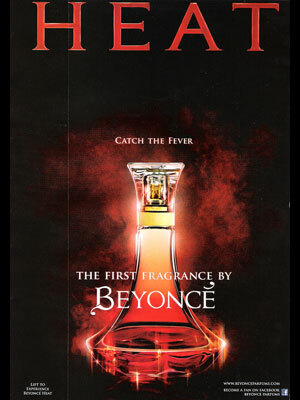 In 2004 Beyonce, with her mother Tina Knowles, started a fashion line called the House of Deréon. 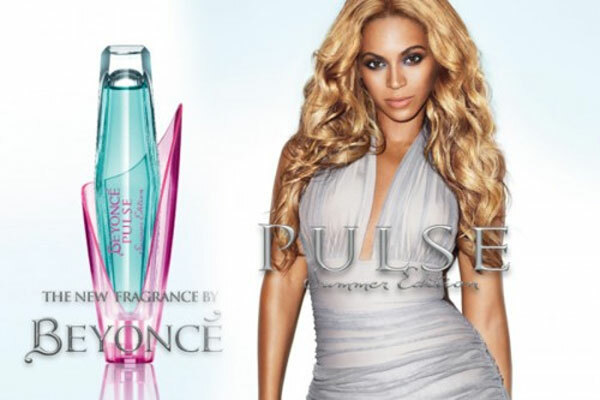 Beyonce endorsements include, L'Oreal since 2003, Pepsi from 2002-2005, Tommy Hilfiger (True Star fragrance) 2004, Giorgio Armani (Diamonds fragrance) 2007. 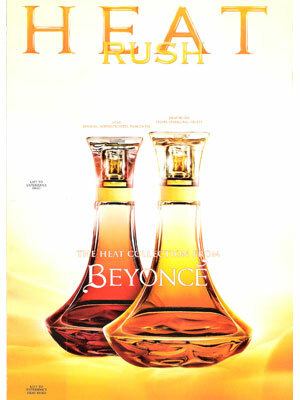 Beyonce launched her debut celebrity fragrance in 2010, Beyonce Heat. She is the face of H&M's summer 2013 campaign.